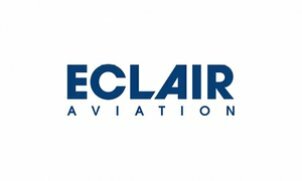 Eclair Aviation, based in Prague, was established in autumn 2012 as a completely new company with aim to provide high standard tailor-made services in a very specific and exclusive field of business aviation. Our main focus is on operating and managing the aircraft for its private owners. We consistently build our future based on many years of comprehensive experience and practice in Business as well as General Aviation. All members of our team have been positioned in aviation for many years, gaining valuable and thorough knowledge working for leading commercial and private aircraft operators. We will help you to transform your private aircraft from a luxury toy to an effective tool – to save your precious time and enable your business to grow.